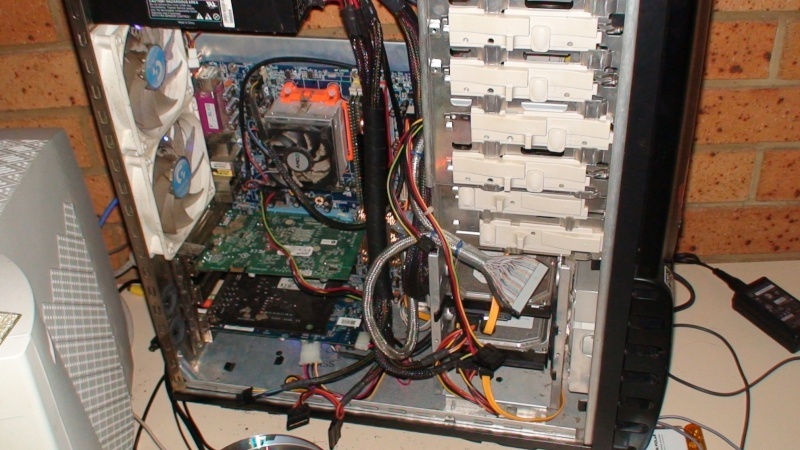 This would be my computer that I built bout 2 years ago with slight upgrades to the computer over time. This RIG is not bad and has served me well but I am hangin to build me AMD quad core beast in next week or 2. Will post new system pics and specs when I have finished building. Its the Beast. INTEL 4 LYFE! 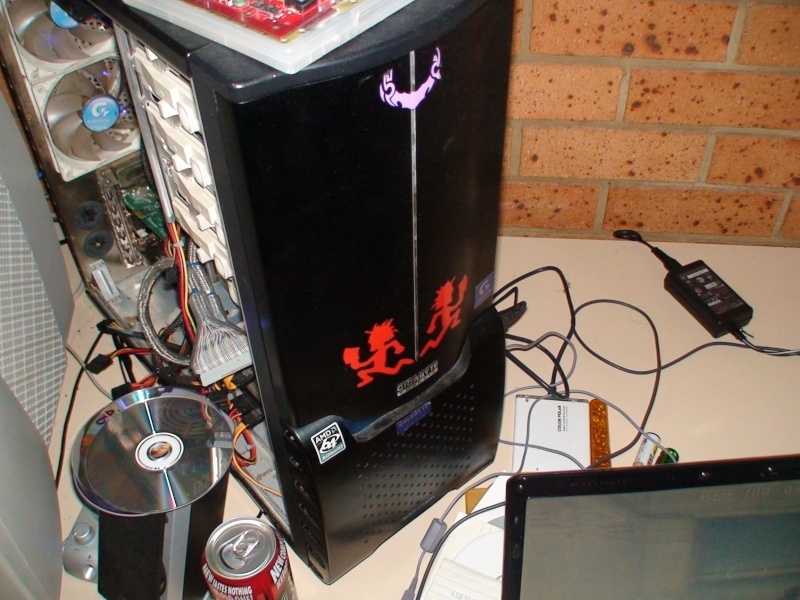 my last pc, the AMD/ati one actually lasted 6 odd years....maybe 5. but it was a piece of crap. NEW INT3L WILL LAST 6+! I put my Pix up. and they are better then nates..
nice amd natez, don't listen to the intel fagboys club here rofl can't wait to see ur new rig..